Ansonborough is often referred to by historians as Charleston’s first suburb. It was was originally platted for development in 1746. Of course today it is in the center of historic downtown Charleston. In 1838 a fire ravaged the area destroying many of the homes. The current brick structures were built as a safeguard against future fires. By the the 1950’s the area had fallen into disrepair. 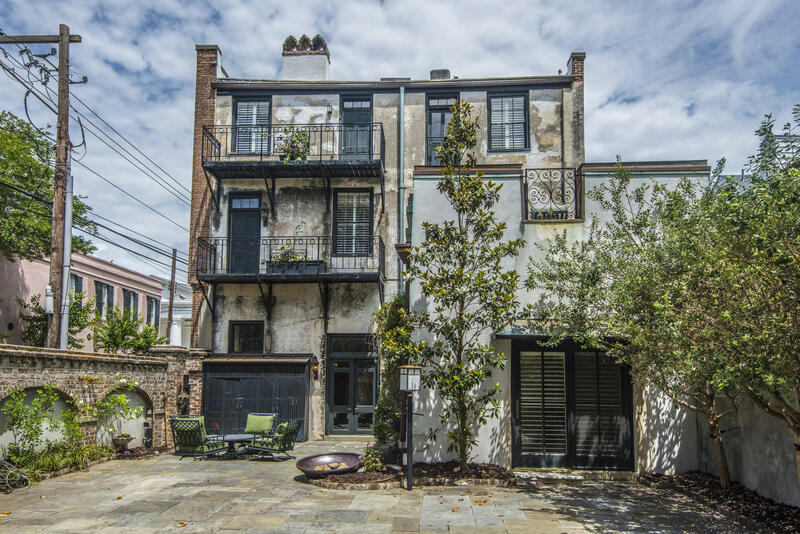 The Historic Charleston Foundation stepped in and restored over 60 homes thus revitalizing the area. 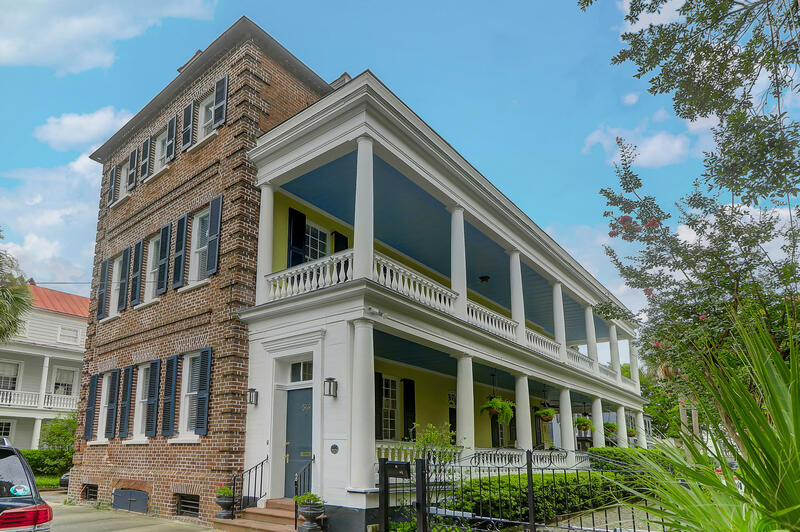 Today Ansonborough is one of Charleston’s most desirable residential areas with its grand homes and quiet streets. 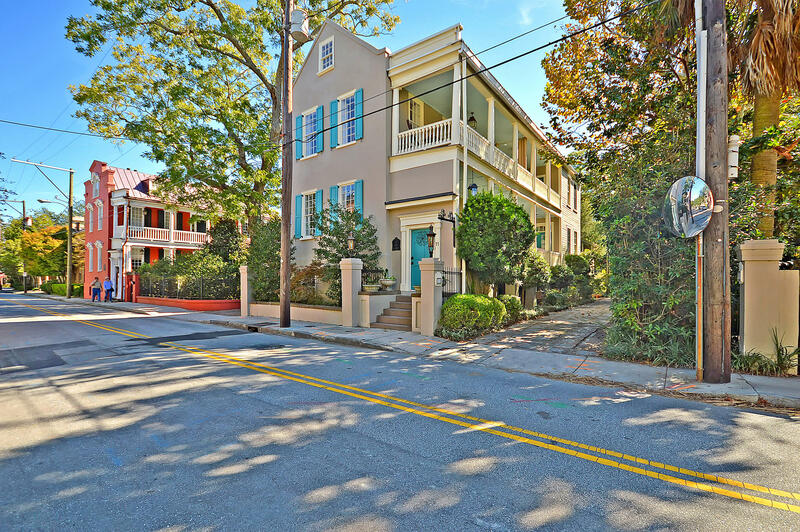 It is walking distance to everything Charleston has to offer.